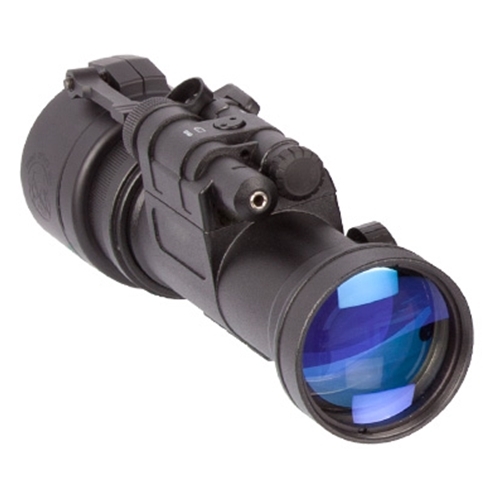 The unique D-930 Night vision Multipurpose Viewer attaches to the front of a variety of 1 to 20x daytime rifleMultipurpose Viewers to convert quickly to full night vision capability. 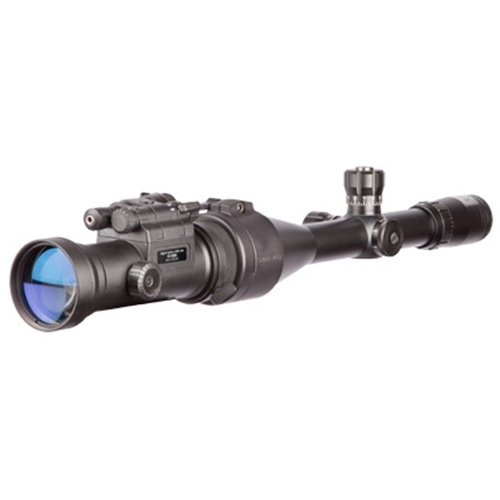 The D-930 mounts directly to the daytime rifleMultipurpose Viewer or with an optional adaptor to a rail without the need for additional bore sighting. Once mounted, it uses the aiming point of the daytime Multipurpose Viewer. 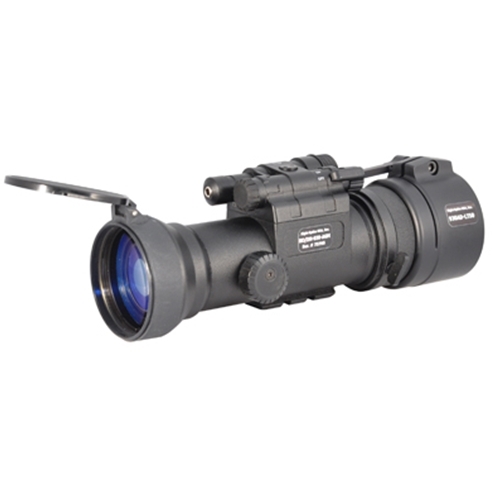 The D-930 kit provides a custom-sized adaptor for quick-attachment to the objective lens of the daytime rifleMultipurpose Viewer. Optional accessories include an adaptor to mount the D-930 directly to a rail and a remote power switch which facilitates control while shooting. A built-in 1913 Weaver rail provides a platform for a choice of optional IR illuminators or other accessories. Lightweight and rugged, the D-930 converts virtually any daytime rifleMultipurpose Viewer into a powerful night Multipurpose Viewer.